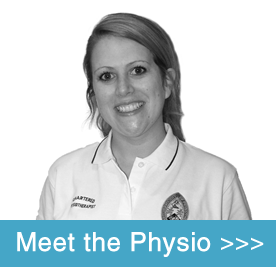 Physiotherapists are the third largest health profession after doctors and nurses. They take a whole-person approach to their patient’s health & wellbeing. The aim of Musculoskeletal Physiotherapy is to reduce pain, correct and restore movement & function, prevent injuries occuring and improve sports performance. Your first appointment will last approximately one hour. Your Physiotherapist will ask you questions about the history of your condition, then perform a physical assessment which will include observation and special tests of your problematic area. Follow up appointments will last approximately 30 or 45 minutes. 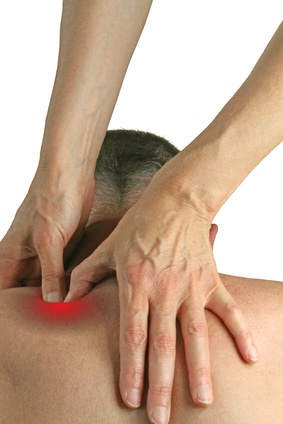 It is our aim for you to leave the session feeling educated about your condition. Please feel free to ask any questions throughout your appointment. Our team are always happy to help or give advice, if you have any questions on how physiotherapy can help you, please don’t hesitate to call us. Do not forget we offer a FREE 30 Minute Consultation to all, with no obligations.